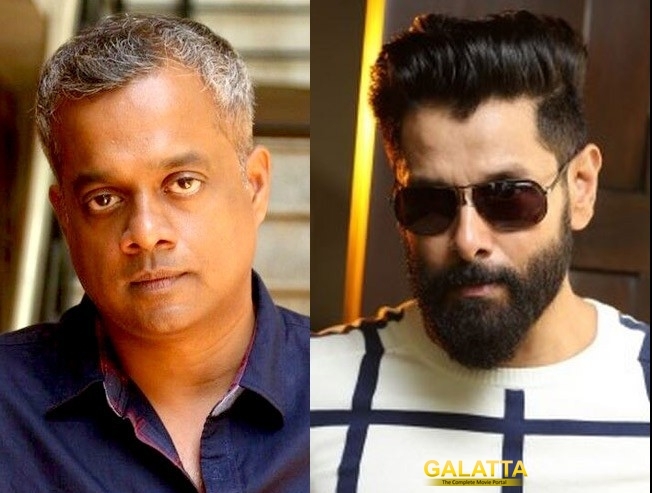 Director Gautham Menon, who is awaiting the release of his long pending film Achcham Yenbathu Madamaiyada this Friday, is likely to team up with Vikram for a future project. Interestingly, Vikram was Menon's first choice for Khaaka Khaaka. The director said that talks are on initial stages and nothing can be confirmed yet. Vikram's next will the sequel to his blockbuster hit Saamy. >>Achcham Yenbadhu Madamaiyada from November 11!